Believe it or not, though you may think that product placement and brand integration are interchangeable terms, there is a difference. 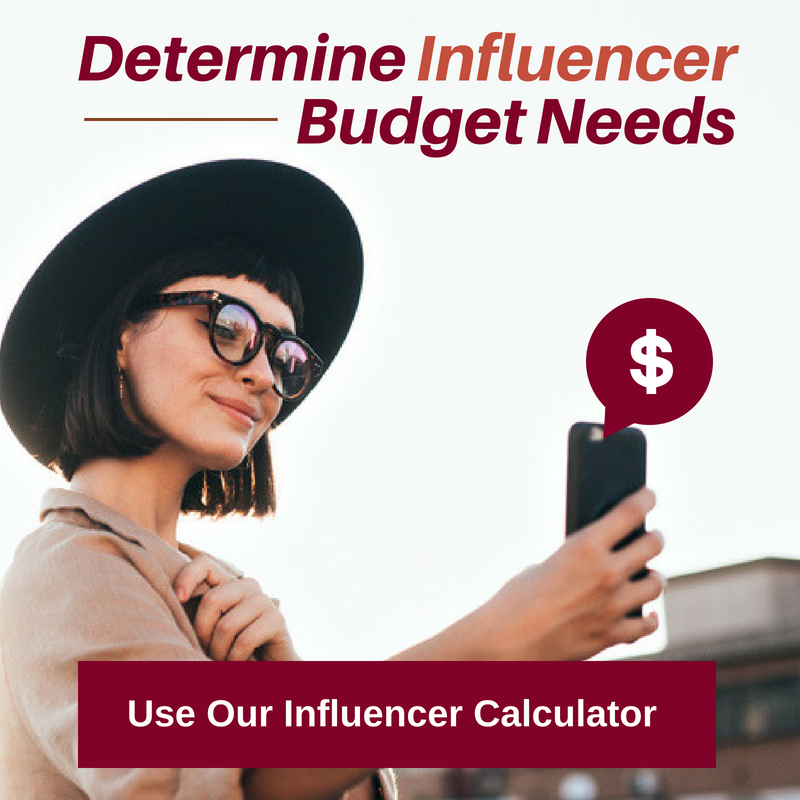 A big difference when it comes to pricing, results on screen, and how your brand can actually market the partnership. 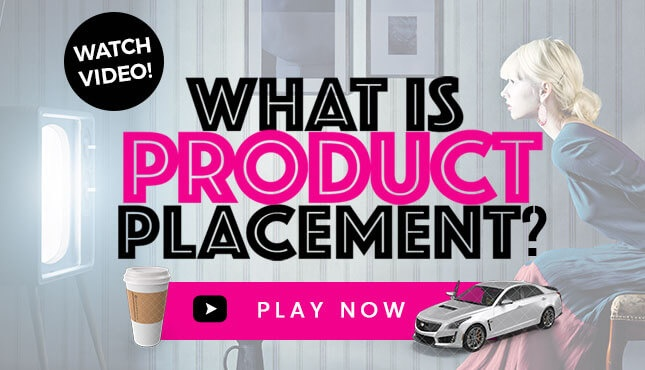 The word "Product Placement" has been used for decades, while "Brand Integration" came into being from media agencies who wanted to differentiate the practice and tie it to media buying. But it's really not quite that simple... 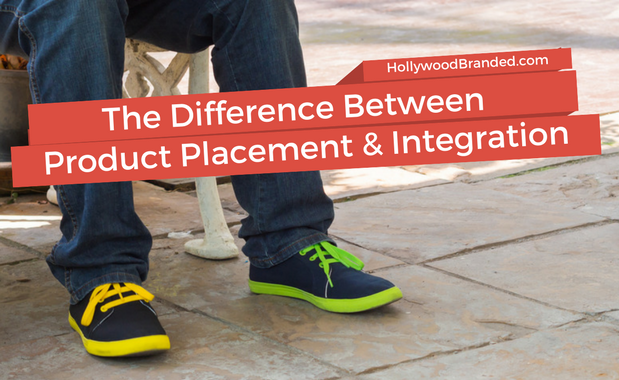 In this blog, Hollywood Branded looks at the two practices of product placement versus brand integration explained, side by side, to provide you with in-depth understanding. Product Placement and Brand Integration are an advertising and public relations technique used by companies to organically promote their products and services through appearances in film, television, music video or digital media. To differentiate the two, Product Placement is the process through which an advertiser integrates a product into selected media for clear visibility. Although the product is visible, it is often not the focus, since it needs to fit almost seamlessly into the context of a scene or story. So in this scene in Talladega Nights, all that branding would really be considered Product Placement. But it can be VERY valuable - in fact Wonder Bread reportedly received over $4.3 MILLION DOLLARS of value. Read about it here in this AdAge article: Movie Bread Exposure Worth 4.3 Million. Visual placement is recognizing the product and the brand’s logo clearly while it’s on-screen. Verbal placement is when a character mentions the brand by name or discusses the product's characteristics. Signage placement is when the actual product is not on-screen, but an ad or branded item is clearly visible. Brand Integration on the other hand, is defined as a special type of placement in which the advertiser’s product is central to the program’s plot line. The brand is interwoven within the script, calling out specific product functions, showcasing unique features and the product is showcased on-screen to a high degree. This typically only occurs with a cash fee, media buy or significant production provisioning resulting in production savings. The over the top (we typically like our clients to be a little less in your face) Brand Integration in Designated Survivor is an example of how the plotline included visual and verbal messaging about a brand. But Ford likely really wanted to make sure those features were well, featured. And supported with a very very multi-billion dollar big media buy around the show as well. So do you remember the scene in Talladega Nights with Sprint? That is even a step further into the world of co-branded promotions, where Sprint partnered with the film to leverage the character of Ricky Bobby talking about Sprint. But can you spot the WEIRD thing they did? Nextel was a GIANT partner to the film... and yet the Sprint phone they show in this ad, is a Samsung. So now for the insider's truth. Our agency has always called it Product Placement. Regardless of the size of the partnership. Those who are 'old school' do - because major media dollars and branded co-promotional marketing are not always needed to create a storyline about a brand in content. And the people we work with at the studios and at the TV sets? They call it Product Placement too. Hollywood Branded is here to help ramp up your entertainment marketing strategies. Our Survey results show that consumers are more likely to view a placement more favorably if it is an authentic fit with the film or television show. 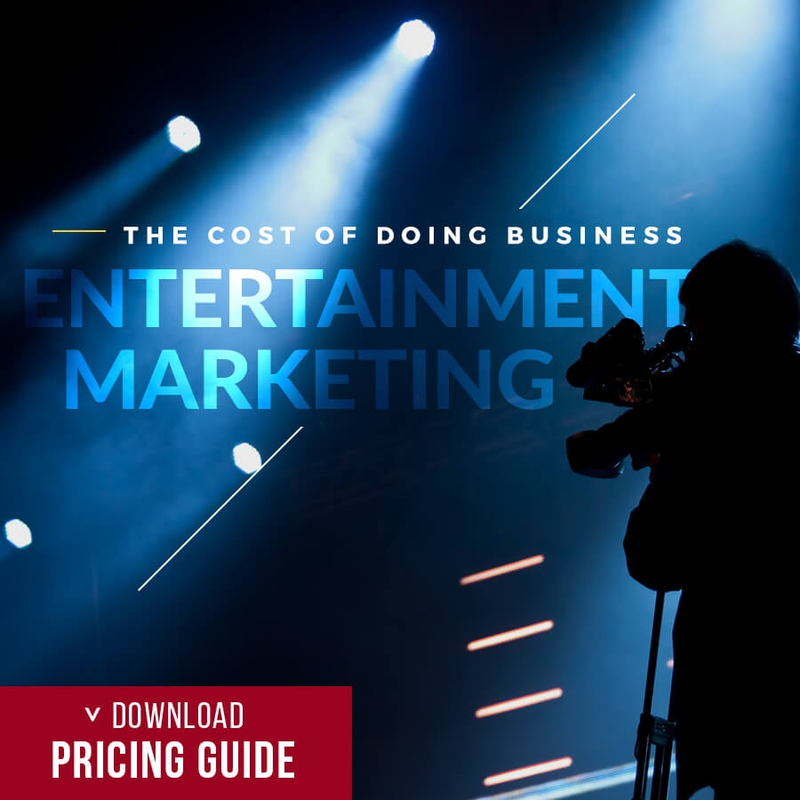 Check out the survey here: Product Placement Survey Brands Use Entertainment Marketing Strategies. Are you interested in integrating your brand's product with a celebrity but simply don’t know where to start? 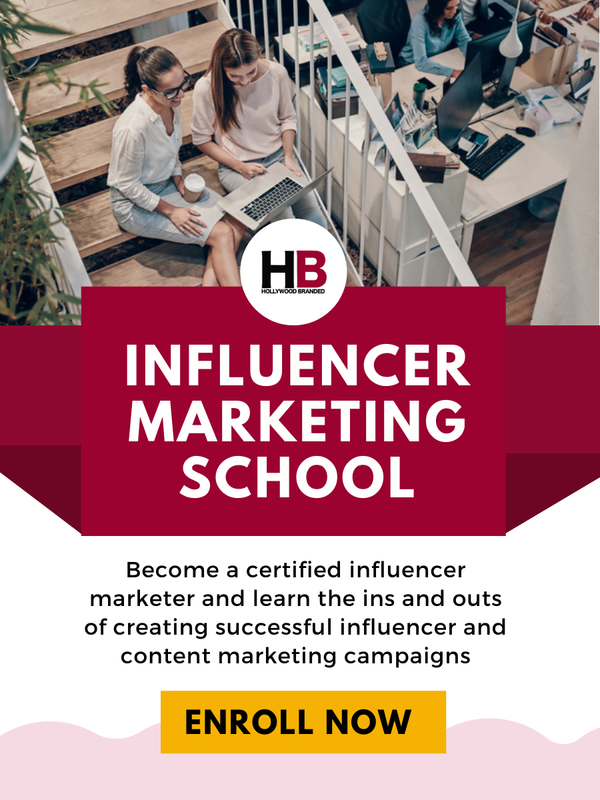 There is more to product placement and celebrity endorsement partnerships than you may think and we are here to help you become better educated about the key tactics to best fit your brand. 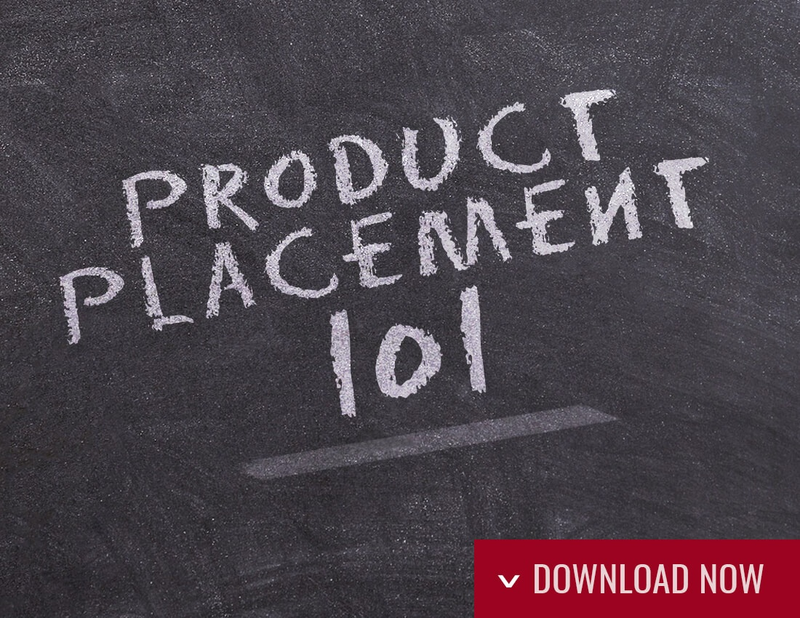 Download our Product Placement 101 Infographic today to start learning more!